Parking is free in most of the surrounding E-Lots. READ THE SIGN. Hours are posted for when permit parking is in effect. Dr. Robert Amchin is a distinguished teaching professor of music education and serves as the liaison to the College of Education at the University of Louisville. He enjoys leading undergraduate and graduate classes in teacher education in the School of Music. 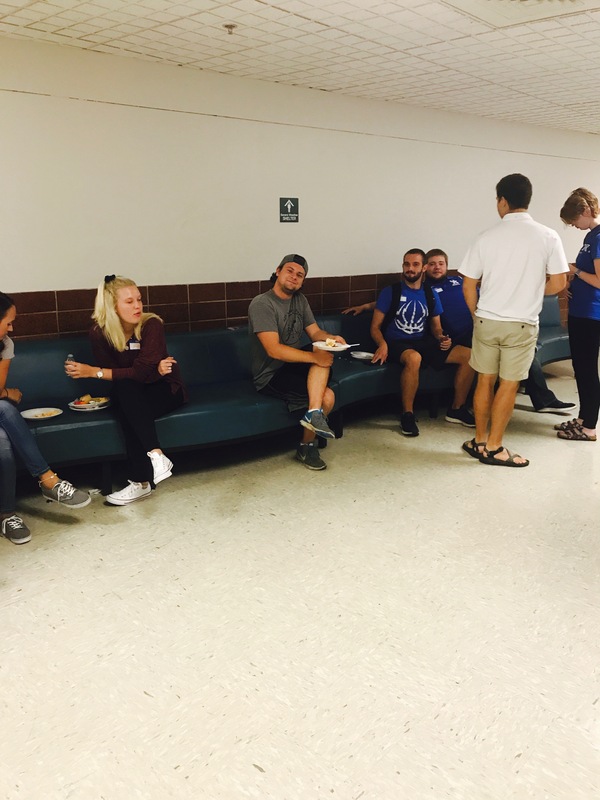 Dr. Amchin mentors graduate projects and also supervises student teachers in the Kentuckiana area. His training includes studies at the Orff Institute (Salzburg), New England Conservatory of Music, Memphis State University, Hofstra University, Hamline University, and the University of Michigan. He was an elementary music specialist in Spring, Texas and still works with children as an artist-in-residence guest music teacher. 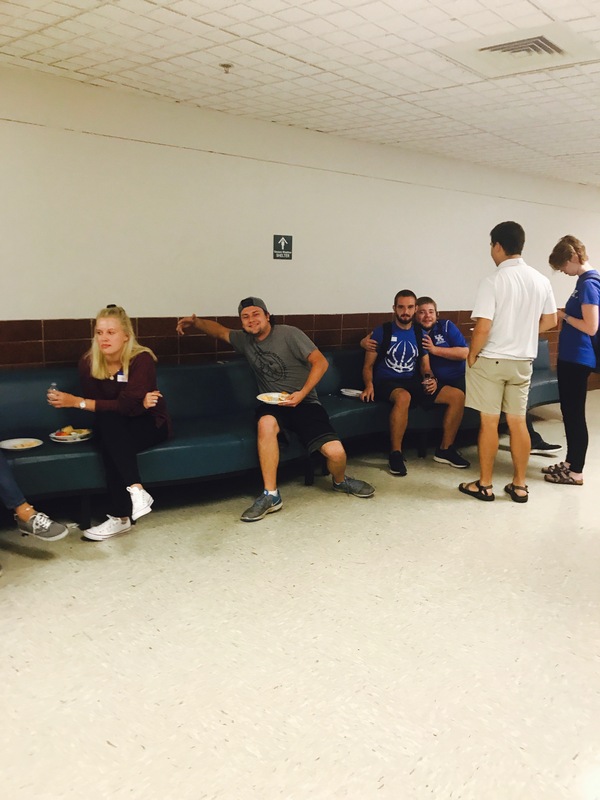 He is a member of the Kentucky Orff Schulwerk Association (KOSA), Kentucky Music Educators Association (KMEA), The National Association for Music Education (NAfME), The American Recorder Society (ARS) and the American Orff Schulwerk Association (ARS). His publications include numerous collections of materials for the elementary general classroom. 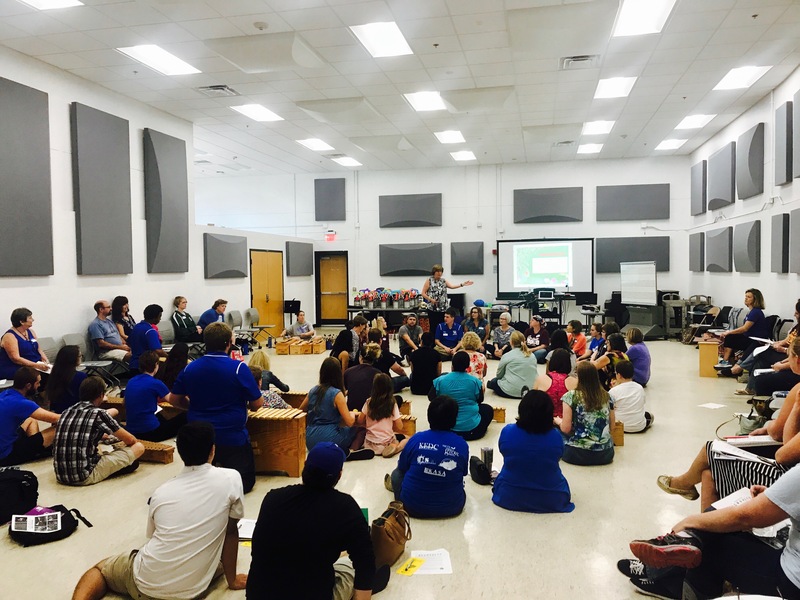 A sought after Orff pedagogue, Dr. Amchin has taught Orff teacher-training courses, master classes, and workshops at local, state, and national events throughout his career and is a regular presenter for KMEA. Internationally, he has taught in China, Russia, Austria, Israel, Poland, and Canada. His research interests include teacher education, elementary general music education, critical and creative thinking, world music, and Orff Schulwerk/Music and Movement Education. Dr. Amchin holds B.M. and M.M. degrees from the New England Conservatory of Music with specialized training in percussion and Orff Schulwerk, and a Ph.D. from The University of Michigan, where he investigated creative thinking skills in elementary age children. When you walk through the doors of Farmer Elementary and Tully Elementary before school on Tuesday and Thursday mornings the sound of music fills the halls. You see students engaged and actively making music, singing, dancing, playing instruments and improvising. You hear students behind xylophones, metallophones, glockenspiels, and drums playing, creating and composing melodies and rhythms together. These are the student musicians of the Treble Makers Orff Ensemble. 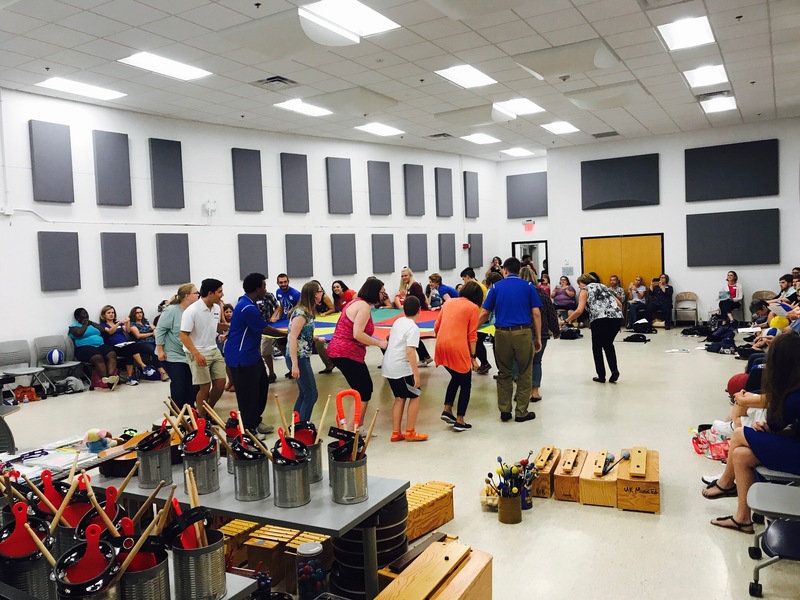 The Treble Makers Orff Ensemble is a group of musicians made up of 3rd, 4th and 5th grade students from Farmer Elementary and Tully Elementary in Jeffersontown, KY, directed by Ashley Sumner and Kathryn Wigger. This group of young musicians performs, creates and improvises using xylophones, recorders and percussion instruments while also integrating movement and speech. These young musicians are productive collaborators as they work effectively to accomplish the common goal of music making, even though they are at two different schools. Using FaceTime and written music notation students create and compose together, giving each other thoughtful and meaningful feedback on compositions and musical creations. 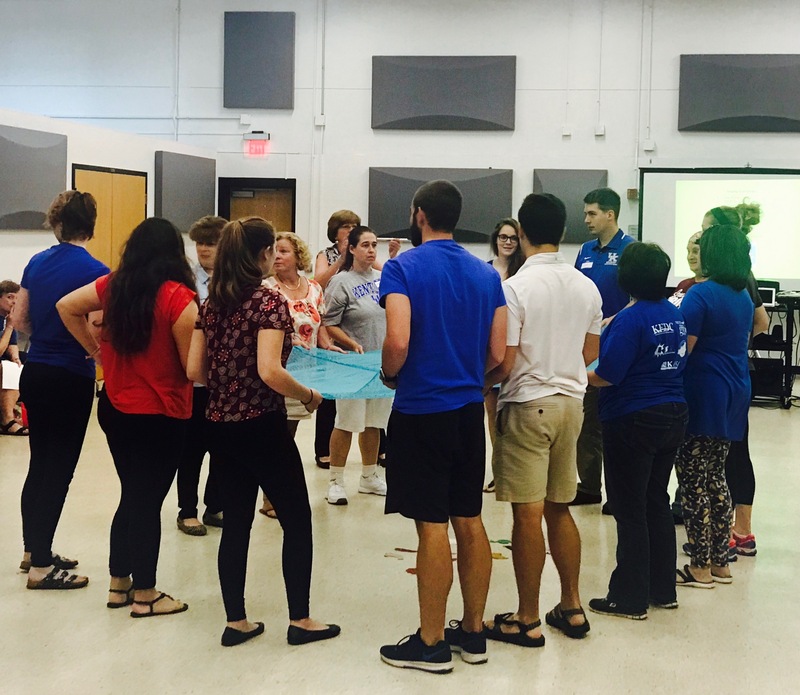 Students not only practice separately at their own schools but also practice at a central location that allows students to meet and make music together. 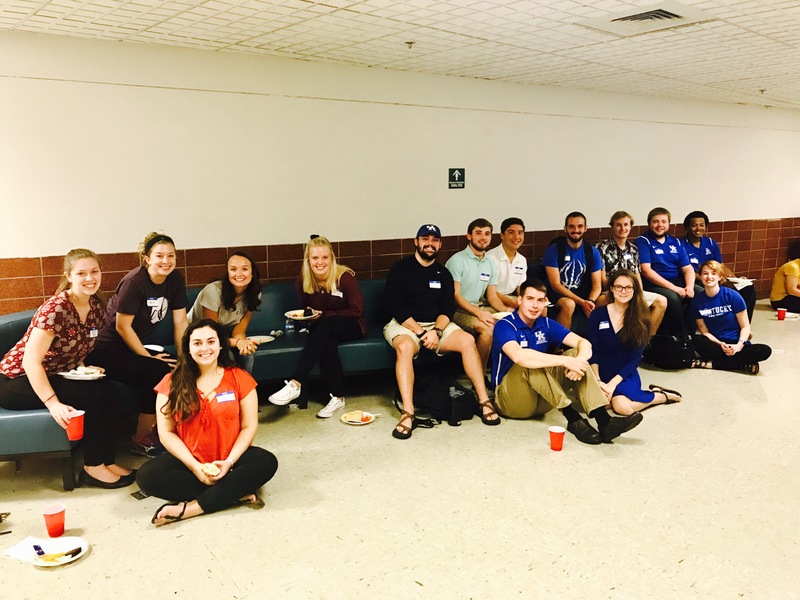 This unique collaboration offers students who attend these public schools in Jeffersontown the opportunity to make music and form lasting friendships, while growing into emerging innovators. They ask each other musical questions, they challenge one another and together they seek to learn and take musical risks, making adjustments that result in beautiful music that is creative and innovative . 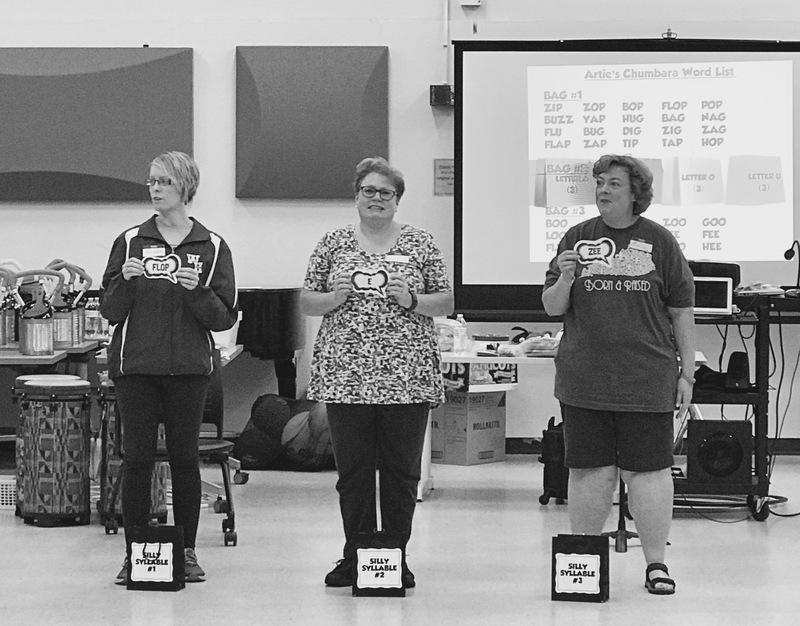 Musicians in the Treble Makers are taught using the Orff Schulwerk approach and perform music by Carl Orff, as well as music they have created themselves. Orff Schulwerk is Music for Children. It is a model for music and movement education that offers opportunity for active and creative music making by all children. Developed by Carl Orff and Gunild Keetman, the Orff Schulerk builds musicianship through singing, playing instruments, speech, movement and improvising. Through the Orff Schulwerk musicians become prepared and resilient learners, demonstrating musical knowledge, reflecting on their musical successes and challenges, and making appropriate adjustments in order to grow musically. The Treble Makers enjoy performing for their community. Throughout the school year the Treble Makers not only perform in their schools for their peers but also perform for community events, such as playing Christmas Carols at local health facilities, performing at the Festival of Trees and Lights, and performing for music educators at the Kentucky Orff Schulwerk Association and the Kentucky Music Educators Association Convention. Performing outside their local schools allows the Treble Makers to give back and share their love of music with their local community. It allows them to pause where they are in their learning process to showcase their musical skills and reflect on the hard work and dedication it takes to be music makers and learners. The directors of the Treble Makers are Kathryn Wigger and Ashley Sumner. Kathryn Wigger is the music teacher at Tully Elementary and Ashley Sumner is music teacher at Farmer Elementary. Ms. Wigger and Ms. Sumner met eight years ago while completing their Orff Schulwerk Certification at the University of Kentucky. 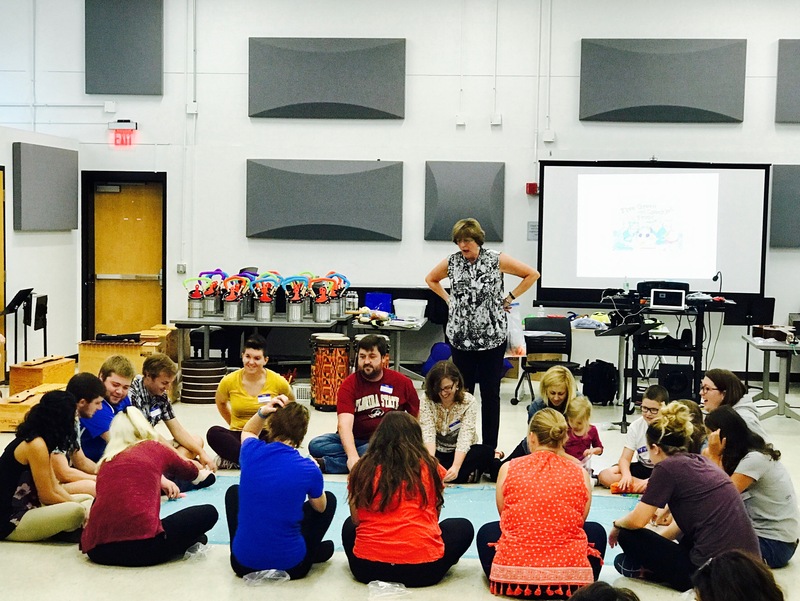 Wanting to enhance their school music programs, the two created a combined Orff Ensemble, that has grown over the years from a small ensemble that only performed once a year to what is now the Treble Makers. Ms. Kathryn Wigger is currently in her ninth year of teaching as the music teacher at Tully Elementary, teaching general music k-5. Kathryn was named the 2017-18 Jefferson County Public Schools music teacher of the year. She received her Bachelors in Harp Performance from New England Conservatory of Music and a Masters in Secondary Education from Xavier University. She is a Nationally Board Certified teacher. Ms. Ashley Sumner graduated from Murray State University with a Bachelors Degree in Music Education and from Walden University with a Masters in Curriculum, Instruction and Assessment. Ms. Sumner is currently in her 14th year teaching in Jefferson County Public Schools and is currently teaching general music at Farmer Elementary to students k-5. “When two worlds meet” can refer to many intersections in life. For me, I think of meeting new friends; traveling to unfamiliar places for the first time; learning a foreign language, song, or dance; taking a cultural plunge; making new connections between music, art, and nature; and embracing traditions of people and places around the world. In today’s workshop, we will explore pathways to culture through Orff Schulwerk as we sing, play, dance, and create! Janet’s interest in cross-cultural creativity led to the study of music and dance in Northeast Brazil and intersects with her role as a lead faculty for Music Alive!, a federally funded faculty-student exchange project between WVU and Brazil partner universities in Recife and Rio de Janeiro (2006-2012). 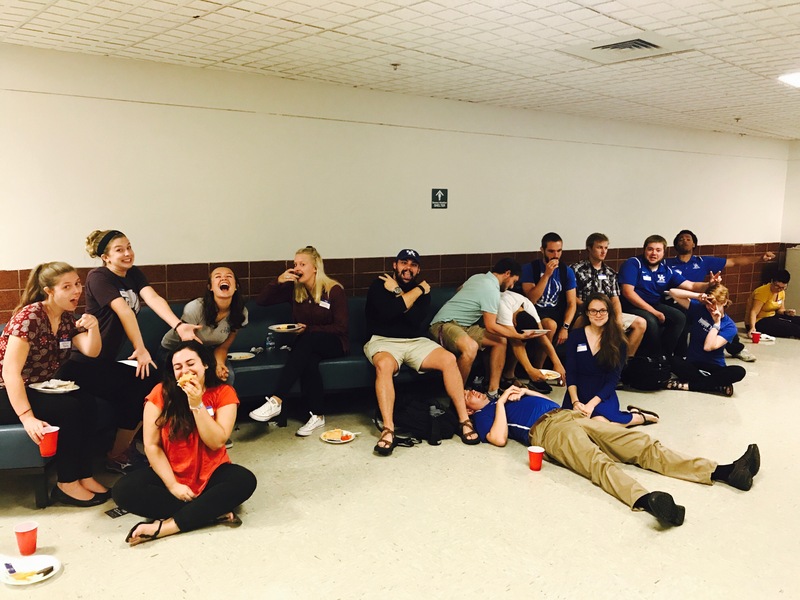 Her book chapter, “Crossing Borders: Building Bridges for an International Exchange in Music Teacher Education,” in Alternative Approaches in Music Education (2011) chronicles students’ study-abroad experience. Janet conducted research during two sabbaticals in Brazil (2006 and 2011) where she studied children’s games and traditional rhythms and dance of Northeast Brazil. She coordinates WVU’s weeklong Smithsonian Folkways Certification Course in World Music Pedagogy and recently joined the Fulbright Specialist Roster with plans to continue to expand her understanding of music, culture, and the many creative spaces for making and teaching music from a global perspective. Katie Traxler teaches elementary music at PS51 Elias Howe, a public school in Manhattan, NY. In addition to daily music classes, she leads an after school chorus, recorder ensembles, Orff ensemble, and guitar and ukulele classes. Committed to collaboration among the arts, Traxler works closely with the visual arts teacher at PS 51 to maintain an arts rich curriculum integrating music, movement, drama, and visual art across all grade levels. Traxler works as a consultant and clinician for various education organizations in New York City including the Youth Orchestra of St. Luke’s, the Weill Institute at Carnegie Hall, Abundant Waters, and Music First. She is currently serving as Region V Rep for the American Orff Schulwerk Association, Past President of the NYC Orff Chapter, Basic Pedagogy Instructor for both the NYC and Seton Hill Orff Certification Courses, and conducts workshops and seminars for various Orff chapters and universities across the United States. A native of Thibodaux, Louisiana, Traxler earned BME and MM degrees from Louisiana State University. She completed Orff training at Belmont University in Nashville, TN and, the Trevor Institute in NYC, and completed an apprenticeship at the San Francisco International Orff Course. She has also studied Dalcroze Eurhythmics at the Diller-Quaile and Lucy Moses schools, and received Level 1 Kodaly training at NYU. Sing, move, clap, dance, improvise, jam . . . play congas, recorders, Orff instruments . . . perform a great variety of kid-tested pieces . . . then analyze the process utilized in teaching each piece. Author and National Clinician, Jim Solomon is an Instructor of General Music, Chorus, Recorder, and D.R.U.M., a special percussion group for fifth-grade students. He has over 30 years experience teaching music in public elementary schools. In the summers, Mr. Solomon teaches Level I Orff Certification at the Eastman School of Music in Rochester, New York. 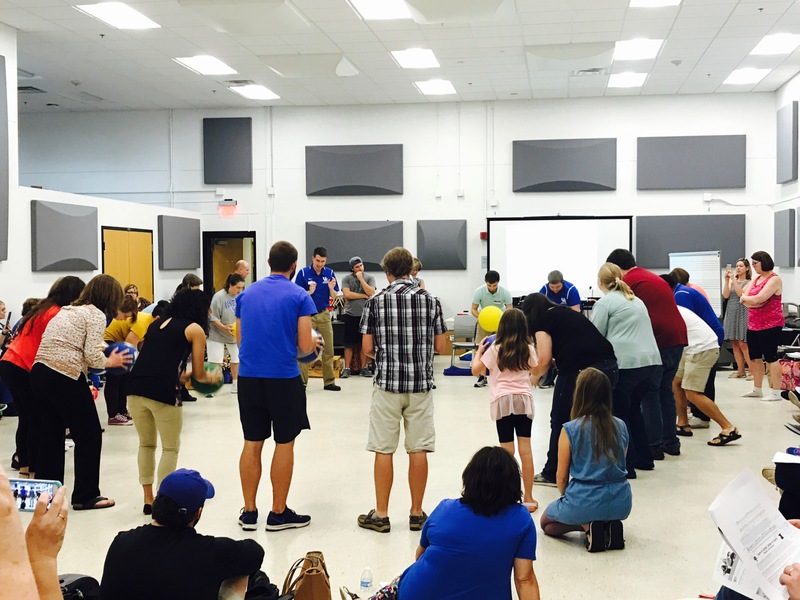 He teaches Rhythmic Training/Percussion Ensemble for Elementary/Middle School Teachers at George Mason University and Anderson University, and he works with Kindergarten-High School students at the Eagle Arts Camp in Jacksonville, Florida. 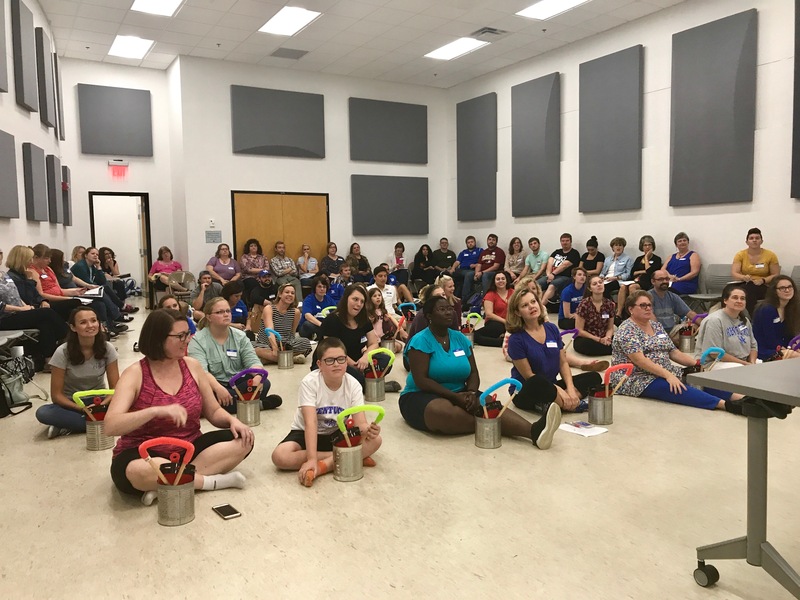 Jim has presented workshops to Orff Chapters and MEAs throughout the country and at nineteen American Orff Schulwerk Association National Conferences. 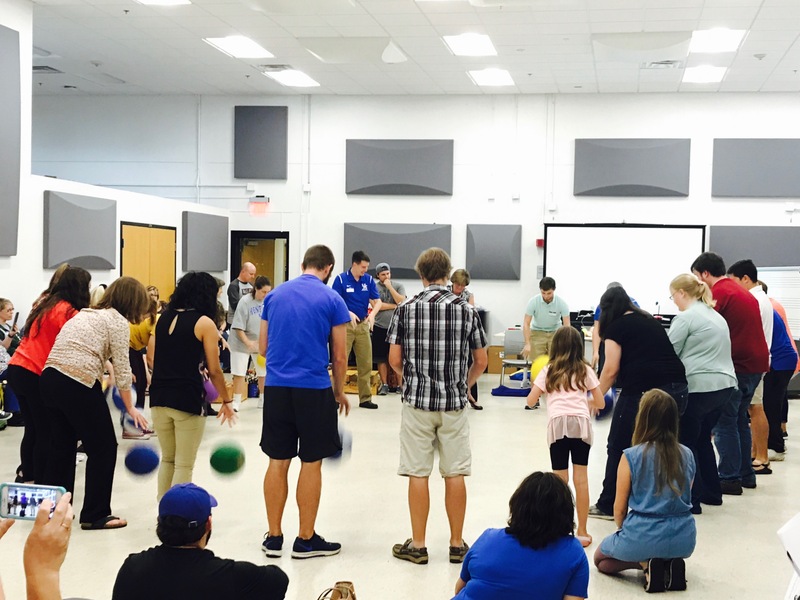 He presented a Master Class in Rhythmic Training at the AOSA National Conference in Omaha. Mr. Solomon was National Board Certified in 2002, and has been recognized as an MENC Nationally Registered and Nationally Certified Music Educator. He has been Teacher of the Year for St. Johns County, Florida. Brian Burnett taught elemental music & movement, K-6 near Toledo, Ohio. Brian now presents professional development courses and workshops across the country. His work has been published in Macmillan/McGraw-Hill’s Share the Music and Spotlight On Music. He serves on the conference committee for the American Orff-Schulwerk Association. Dr. Artie Almeida is the music specialist at Bear Lake Elementary school in the Orlando, Florida area, where she teaches 1,125 K–5 students. Her dynamic performing groups have performed for NAfME, AOSA, and on The Today Show. Artie was chosen as Florida Music Educator of the Year and was also selected as an International Educator 2006 by the Cambridge England Biographical Society. She has been a Teacher of the Year at the school level six times and was recently chosen as a University of Central Florida Alumni of the Decade. 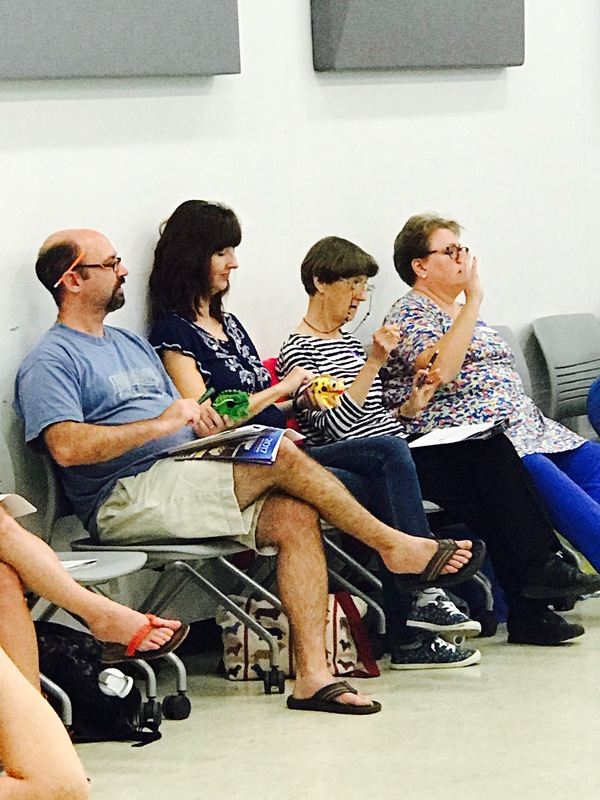 Artie has presented music education clinics in forty‑two states, four countries, and was the guest instructor at The American School in Singapore in March of 2014. In addition to her public school teaching duties, Artie is an adjunct professor at the University of Central Florida, teaches applied saxophone lessons, and performs on historical winds with The Halifax Consort, an early music ensemble.